Located on 5 acres and centrally located, We had a vision for AAS von Tente Kennels of a single facility where dogs could exercise, be properly trained, be professionally groomed, and board without anxiety and stress. We wanted a peaceful, park-like setting away from highways, busy intersections, and urban congestion. The result is a clean and beautiful facility where your pets are treated like family. 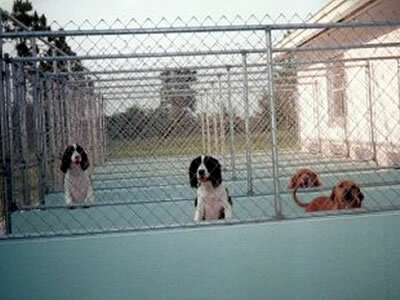 Whatever your needs, AAS von Tente Kennels is here to serve the Southwest Florida community. Our kennel offers indoor air conditioning runs that allows comfort for all breeds and ensures that your pet is never in danger of overheating. Our unique indoor/outdoor runs allow your pet to freely go from the inside to the outside and enjoy whichever climete works best for them. 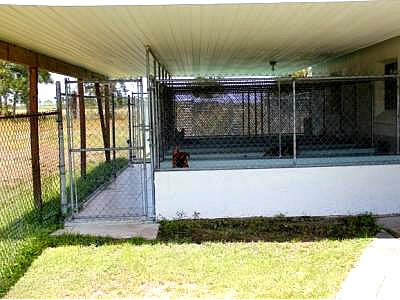 We are one of the only kennels in the area that allows all breeds. 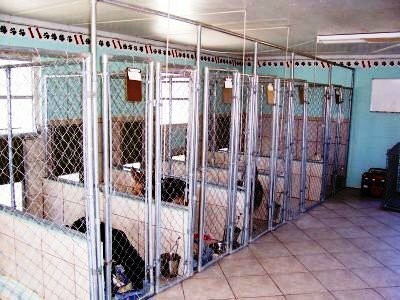 We have runs for small, medium, large, and giant canines and our unique indoor ourdoor system allow us to accommodate even those with aggression and fear.